Follow me along my eight-month internship as I live and traverse the hilly countryside of Sindhupalchowk, Nepal. 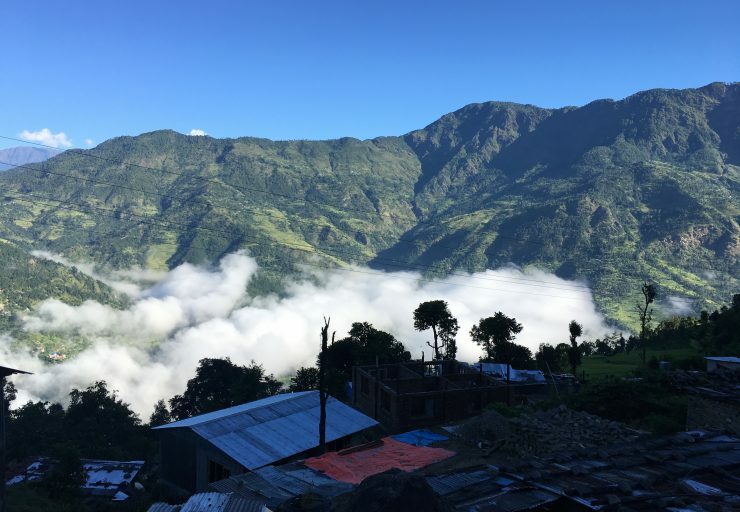 As a Knowledge Management Intern with Tuki Association Sunkoshi, I’ll take you straight to the field where communities have been devastated by the Nepal earthquake of 2015 and its aftershocks. My primary responsibilities are to assist Tuki in developing official reports and conduct field visits to monitor the status of a post-disaster economic livelihood project - PUNARNIRMAN.